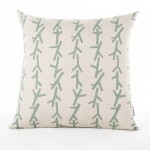 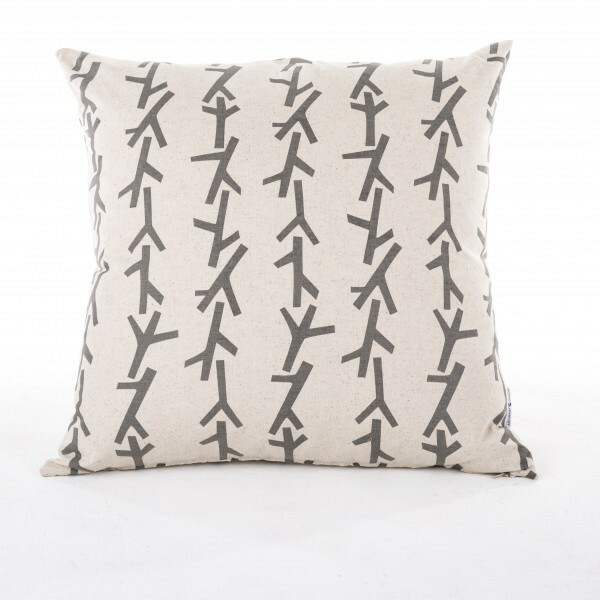 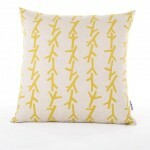 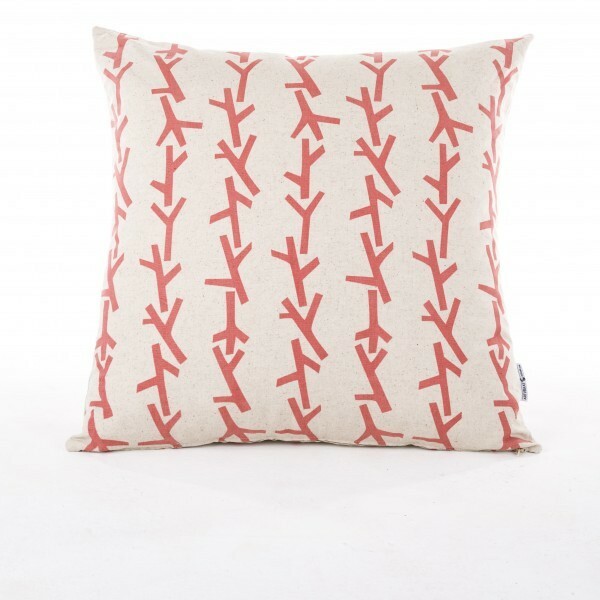 All Twigs Scatter Cushions are screenprinted in waterbased inks on a cotton/linen blend basecloth. 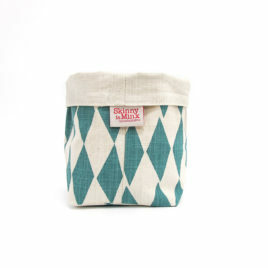 Cover Only. 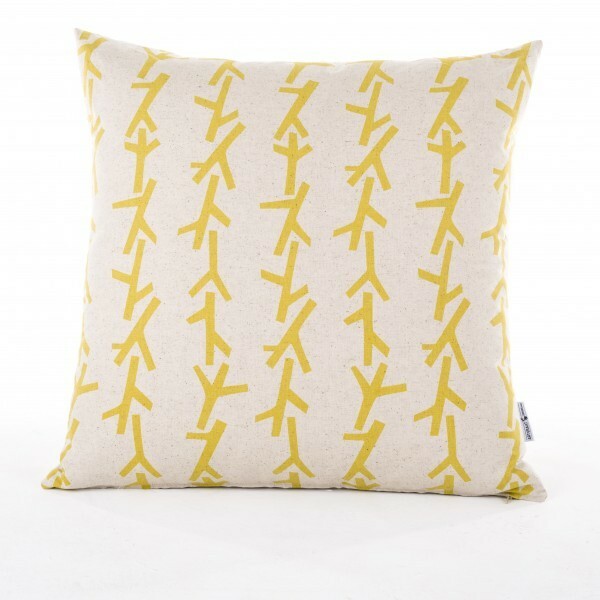 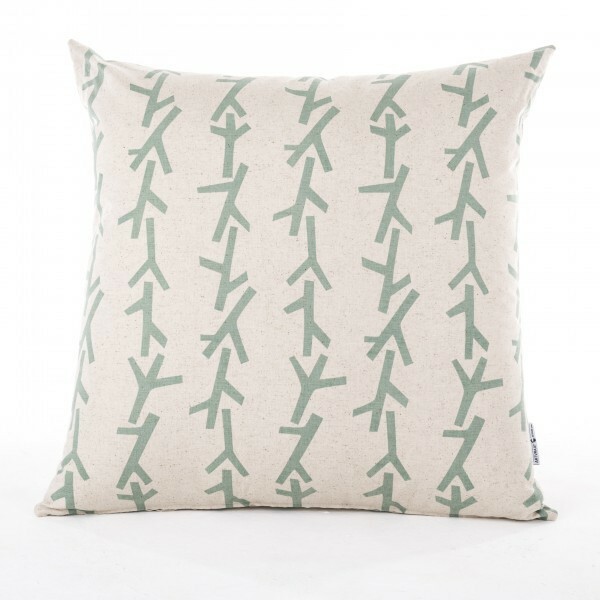 All Twigs Scatter Cushions are screenprinted in waterbased inks on a natural cotton/linen blend basecloth. 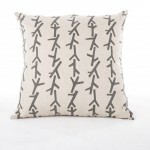 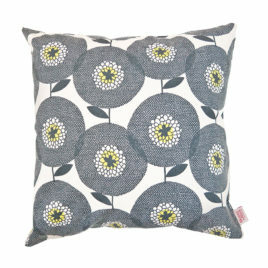 The pattern is printed on both sides of the cushion and it closes with an invisible zip at the base. 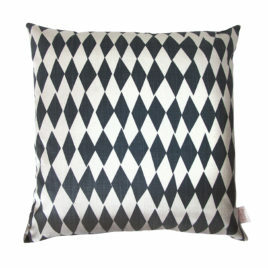 Shrinkage of fabric is normally about 5% and dye lots may vary. 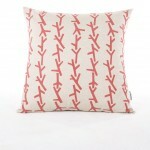 The pigment print may fade over time if placed in direct sunlight. 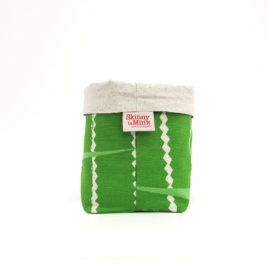 We recommend cold, handwash only, using mild detergents and line dry.